​I am 33 years old, I was born and raised in northern Italy. I have been working as a sleddog guide in Sweden since 2011 and I have done a few mid distance races in Scandinavia and Alaska, including the 2018 Willow 300. 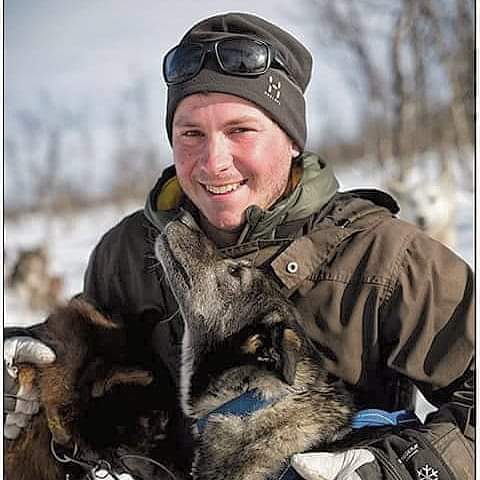 I am very excited to be running the Kobuk 440 as an Iditarod qualifier, with a fantastic team of young dogs from Joar Leifseth Ulsom’s kennel.